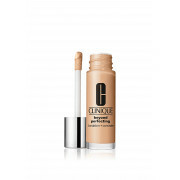 With a lightweight substance that lets your skin breathe and a formula that stays through even through sweat and humidity this foundation has it all. 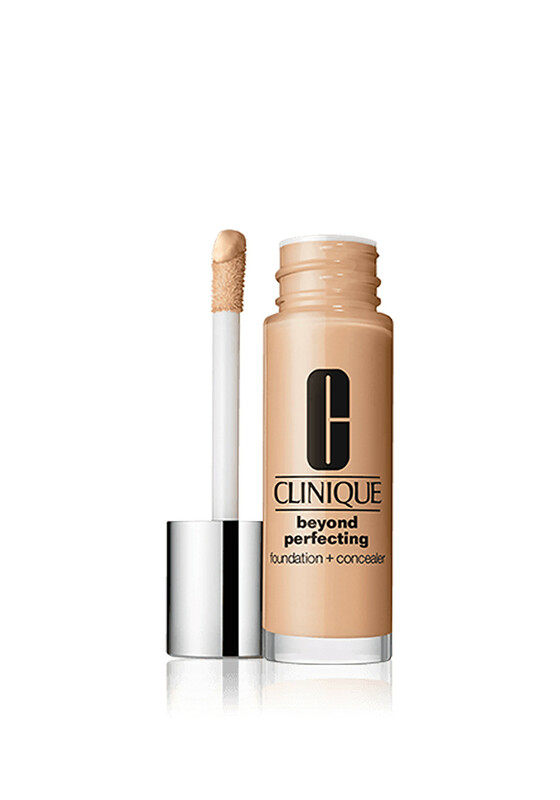 Featuring a slow drying formula the foundation blends effortlessly for a natural finish. One dip of the “magic wand” gives you a full-face application.